Following a request by Prime Minister Theresa May, the European Council (Article 50) agreed on Thursday 21 March to extend the UK's departure date to 22 May 2019, provided the Withdrawal Agreement is approved by the House of Commons by 29 March 2019 at the latest. If the Withdrawal Agreement is not approved by the House of Commons by then, the European Council has agreed to an extension until 12 April 2019. In that scenario, the United Kingdom would be expected to indicate a way forward before this date. In such a scenario, the UK's relations with the EU would be governed by general international public law, including rules of the World Trade Organisation. The EU will be required to immediately apply its rules and tariffs at its borders with the UK. This includes checks and controls for customs, sanitary and phytosanitary standards and verification of compliance with EU norms. Despite the considerable preparations of the Member States' customs authorities, these controls could cause significant delays at the border. UK entities would also cease to be eligible to receive EU grants and to participate in EU procurement procedures under current terms. 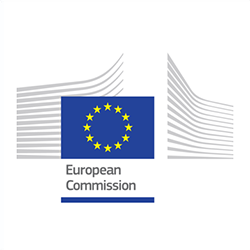 The Commission has held extensive technical discussions with the EU27 Member States both on general issues of preparedness and contingency work and on specific sectorial, legal and administrative preparedness issues. 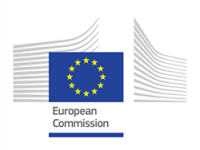 The Commission has now also completed its tour of the capitals of the 27 EU Member States. The aim of these visits was to provide any necessary clarifications on the Commission's preparedness and contingency action and to discuss national preparations and contingency plans. The visits showed a high degree of preparation by Member States for all scenarios.